1. Warranty time: One year warranty, whole life technical supprt. 2. 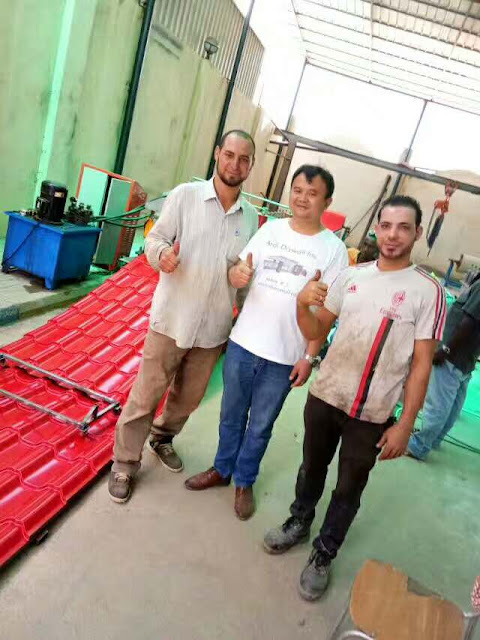 Installation & adjustment: We can take video for the customer and customer can also come to our factory, we can train customer how to install and adjust the machine. 3. Oversea service: the buyer should charge of visa, return ticket, food and accommodation overseas and USD 100/person/day salary.